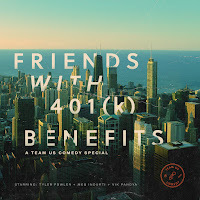 Chicago-found Comedy Trio, Team Us Comedy will film their first stand up special "Friends With 401(k) Benefits in the distilling room of popular West Loop locale, CH Distillery, it’s unlike any other traditional special — this one will be one special starring three comics. 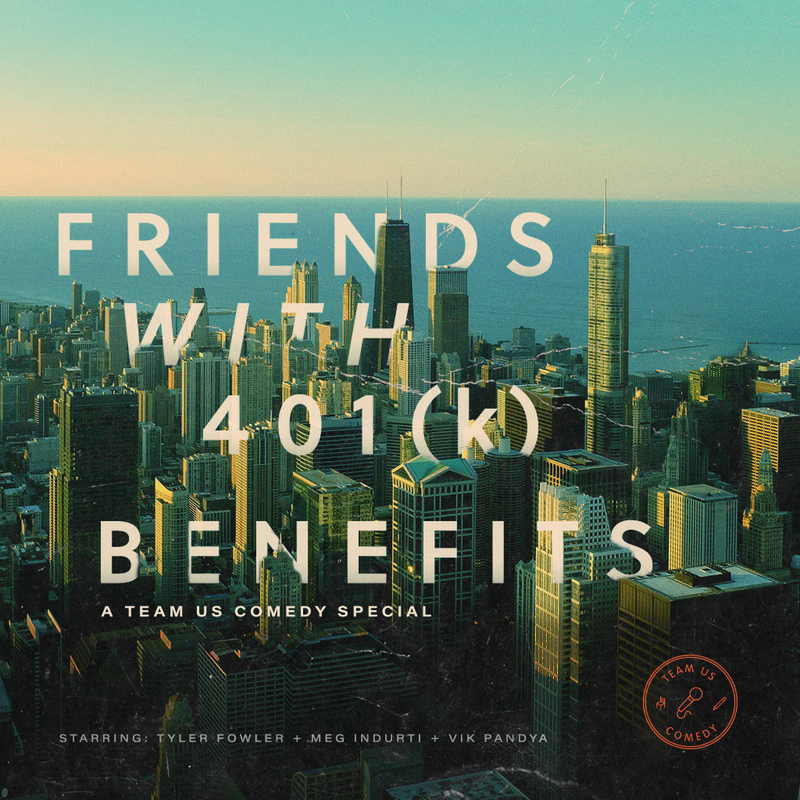 Friends With 401(K) Benefits will be a one hour special recorded LIVE...but that fact alone is the only thing that’s traditional about the special. It will be edited to mix the three different voices into one unique special, cutting from comic to comic talking about a similar topic. 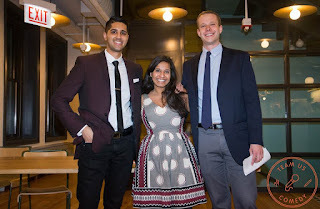 From Pandya’s sharp self-deprecation and observational humor on dating to Indurti’s rapid-fire, acerbic one-liners on American culture to Fowler’s hilarious storytelling about growing up catholic and working in corporate America, there’ll be something in there for every taste. 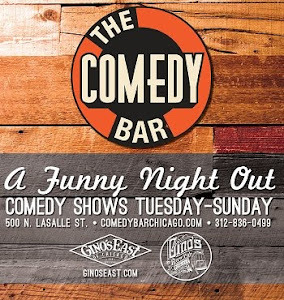 Location: CH Distillery - 564 W Randolph St.
A percentage of all ticket proceeds will go towards the Chicago Arts Partnerships in Education (CAPE), a local organization that brings visual, digital, and performing arts education into Chicago Public Schools. Check out their promo for the show here! 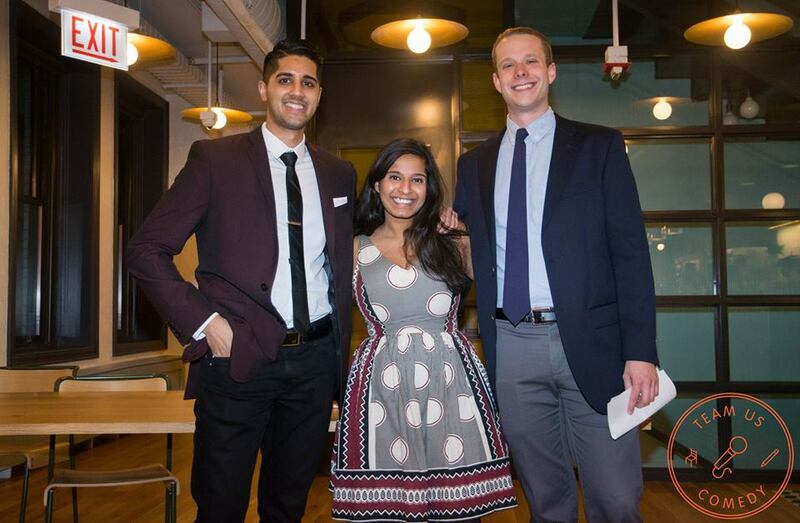 Written by Team Us ComedyWE'RE A POWER TROUPLE OF IMPROVISERS, STAND-UP COMICS, AND WRITERS BASED IN CHICAGO. 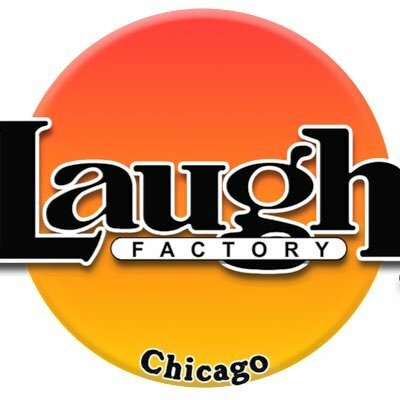 WE PRODUCE UNIQUE COMEDY SHOWS IN CHICAGO INCLUDING MONTHLY STAPLES: LAUGH NEAR MINIMALIST FURNITURE, AND COCKTAILS & HUMOR: A STANDUP COMEDY SHOWCASE.